This lecture discusses Black-Scholes option pricing model. Black options pricing equation is discussed with variants for commodity pricing, futures, and options on futures. 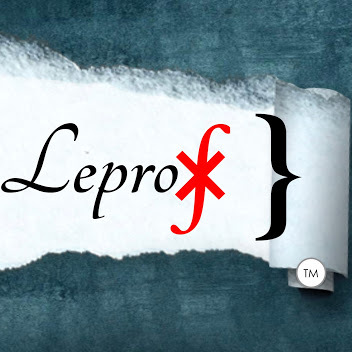 Do not forget to like and [ ►Subscribe ] Leprofesseur } on YouTube.